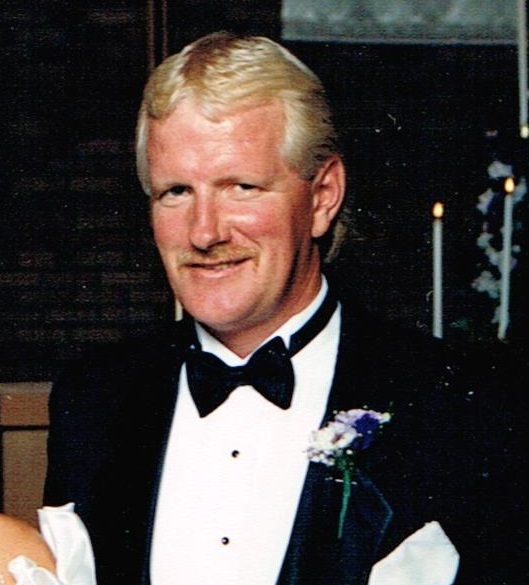 Clark â€œSmittyâ€� Steven Smith, 64, passed away March 10, 2014 at Sanford USD Medical Center in Sioux Falls. He was born on February 21, 1950 to Jack and Alta â€œMavisâ€� (Skillestad) Smith in De Smet South Dakota. The family lived there until 1956 when they moved to Sioux Falls. Clark attended and graduated from Washington High School. He enjoyed all athletics but excelled at basketball. His career began at Concrete Materials, where he worked for several years. He then worked for other construction companies before he ventured into business for himself. In the summer, he worked with concrete and did landscaping. During the winter, he did snow removal. He met Olympia Molter in 1970. He enjoyed coaching her daughter Annette's softball and basketball team for several years as well as family camping and fishing trips. He loved hunting and training his dog, Tanner. Clark is survived by his daughter: Annette (Tim) DeBoer; grandson: Dylan; brothers: David (Linda), Sioux Falls and Donn, Hartford CT. He was preceded in death by his parents.